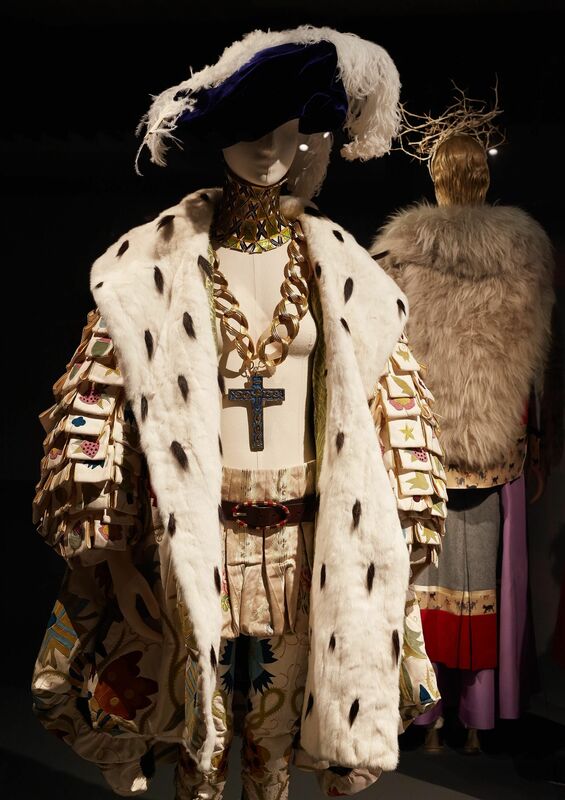 An exhibition at the Barbican explores how vulgarity has appeared in fashion from the renaissance through to the 21st century. It questions why it continues to appear and why it is a contested term. 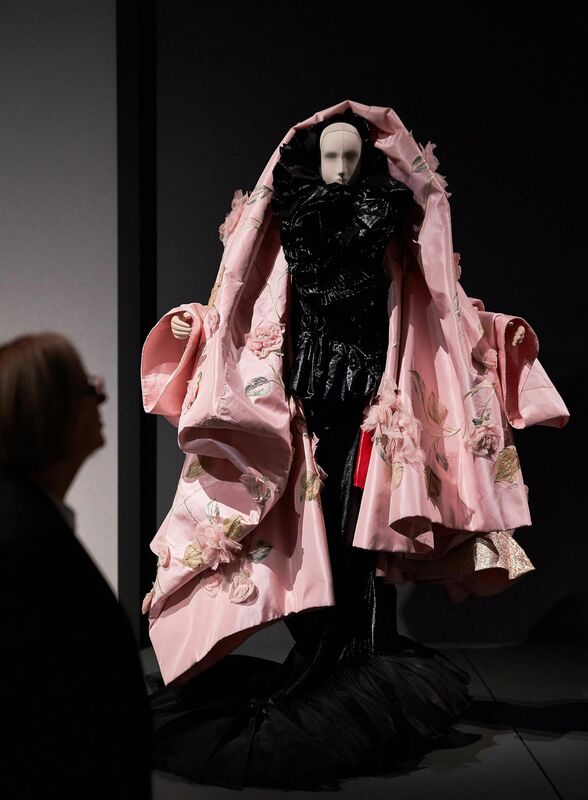 The Vulgar: Fashion Redefined includes works by contemporary designers including Pam Hogg, Vivienne Westwood, Christian Dior, Stephen Jones, Alexander McQueen for Givenchy, Jeremy Scott for Moschino and Philip Treacy. 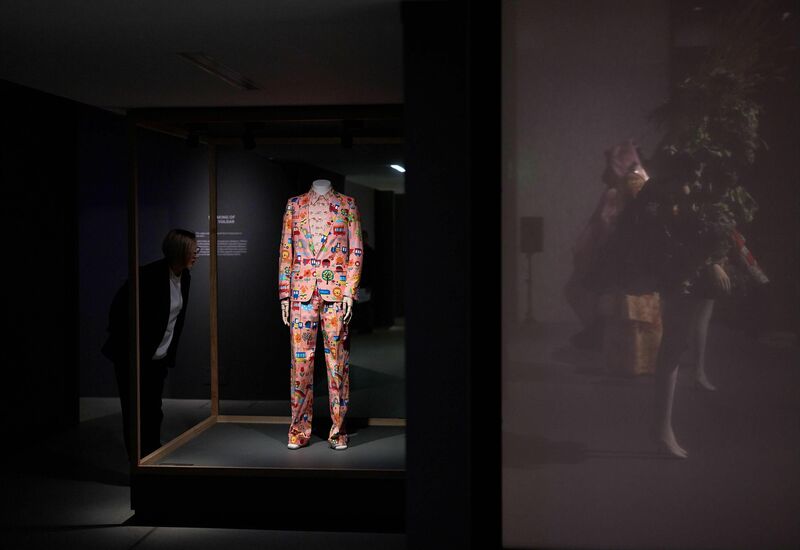 It was conceived by curator Judith Clark and psychoanalyst Adam Phillips. 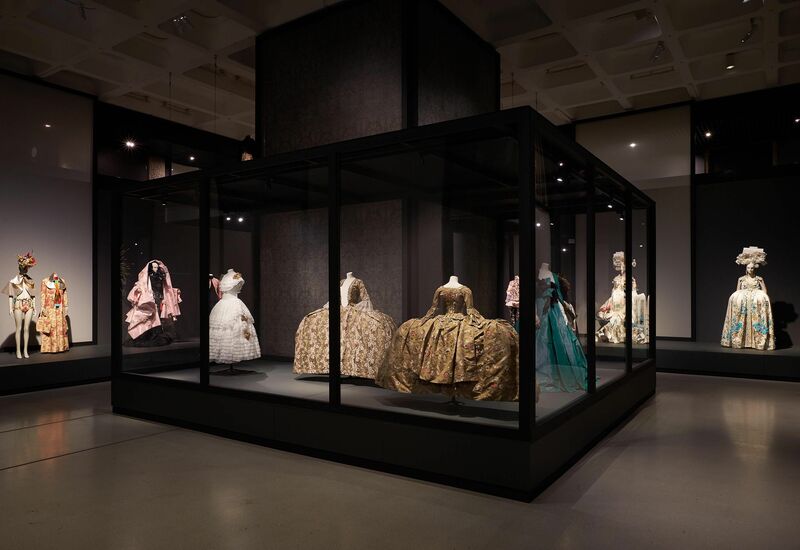 The exhibition takes literary definitions of ‘the vulgar’ as a starting point and includes a wealth of over 120 exhibits from the renaissance through to the 21st century.